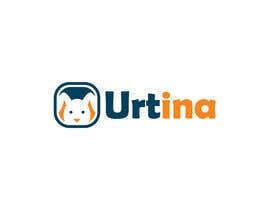 My website name is [login to view URL] and I need the logo for my website. So what is [login to view URL] about? [login to view URL] is the website just like OLX or Ebay - it is the multivendor website where Buyers and Sellers meet each other. What is logo suppose to be? 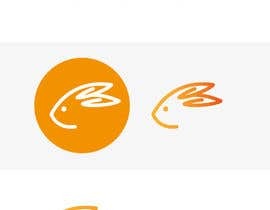 Rabbit is the main characteristic of our company and it should be in form of a mild mascot - it should be the nice and calming feature of the logo that brings softness, kindness, compassion and security to the users. The text needs to be calming, clean, it has to be simple and appealing just as eBay , olx , amazon, facebook logo . We need the logo that will be recognizable. It has to be something that fits accordingly with App Icons - Android and iOS. It needs to be responsive and scalable (It looks good when it is big and when it is in small size). I would prefer it to show the samples on some business documents and promo materials so I can know how it looks like. Please have a Look at my all entries if you need color, fonts or any changes then tell me. I have complete font family of the fonts which I used in this logo. I mean if you need slim fonts in the same style then I can use Thanks! Let me know what you think about #109 Thanks! #102 and #103 feedback please! Working on it please wait for my entry! We are not animal or children company. 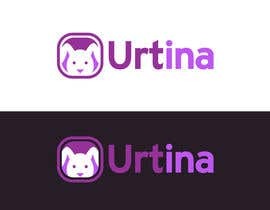 Look at this logo as primery refference . * Please dont copy the logo that I posted on Clarification Board , I dont want the same logo . I was just showing the concept of how you incorporate the symbol with text. Sir I wanna submit another logo..
Sir would you please give me another chance??? 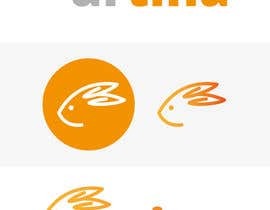 Rabbit should feature a flat design and have warm characteristics. The color of the logo should be warm and compelling. All logos should be in .PSD and .AI format. The logos should be vector based.